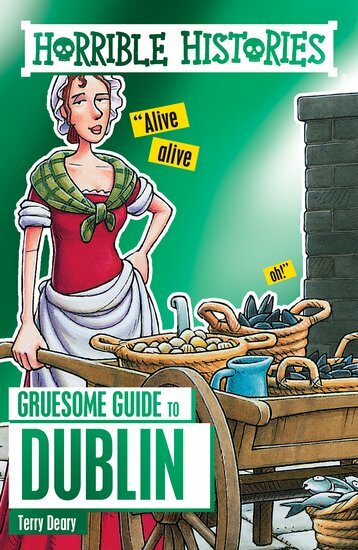 Shudder at the savage story of Dublin, brimming with blood-soaked battles and riotous rebellions in this brand new edition of Horrible Histories Gruesome Guides: Dublin. Find out which Irish king led a battle from his bathtub – and follow all the action with a frightful fold-out map! 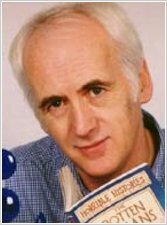 Terry Deary reveals the horrible history of the great Irish city, from the blood-dripping battle of Clontarf to the risings and rebellions of the twentieth century. Find out why the mayor of Dublin put his Mum in prison, picnic with pirates at St Stephen’s Green, creep around cruel cathedrals and then head to dreadful Dublin castle. Torture, traitors and cut-throat Irish chieftains – it’s a trip you simply daren’t miss!